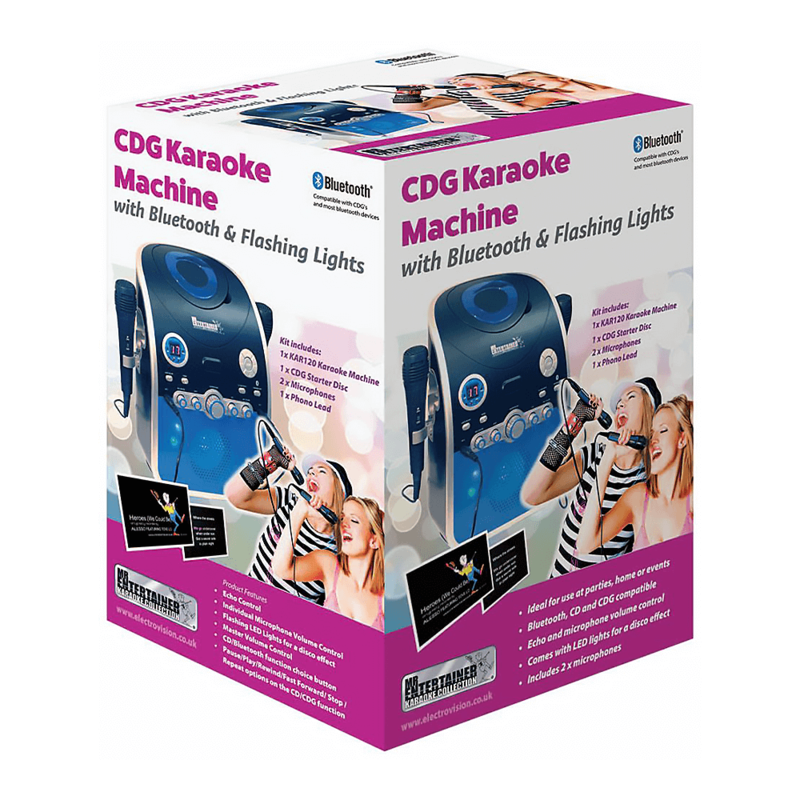 Bring back classic karaoke with a modern twist. This machine from Mr. 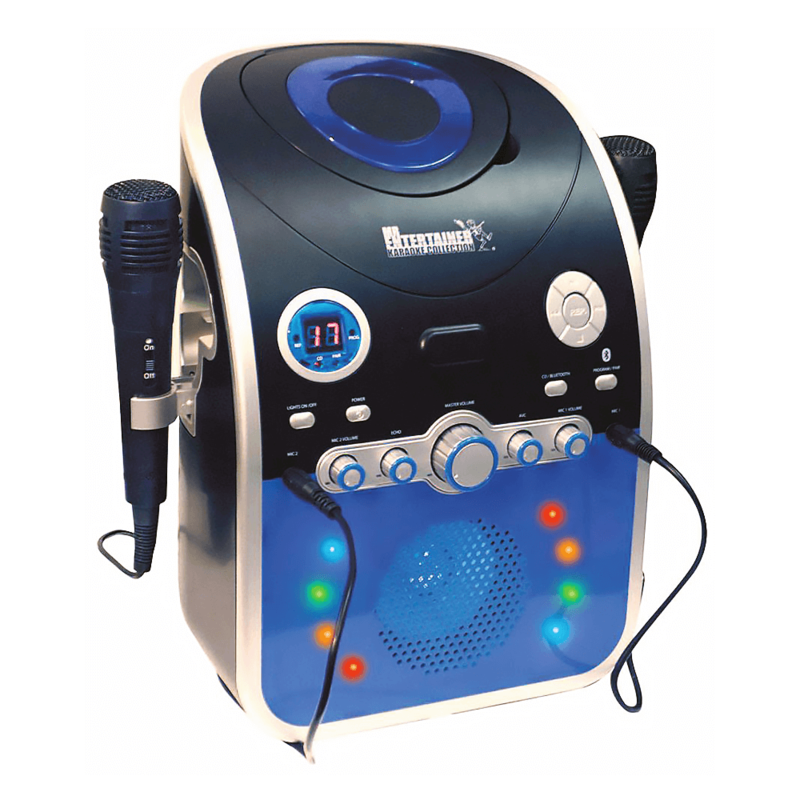 Entertainer helps you bring back the contemporary classic concept of karaoke but this time it's possible from the luxury of your own living room. 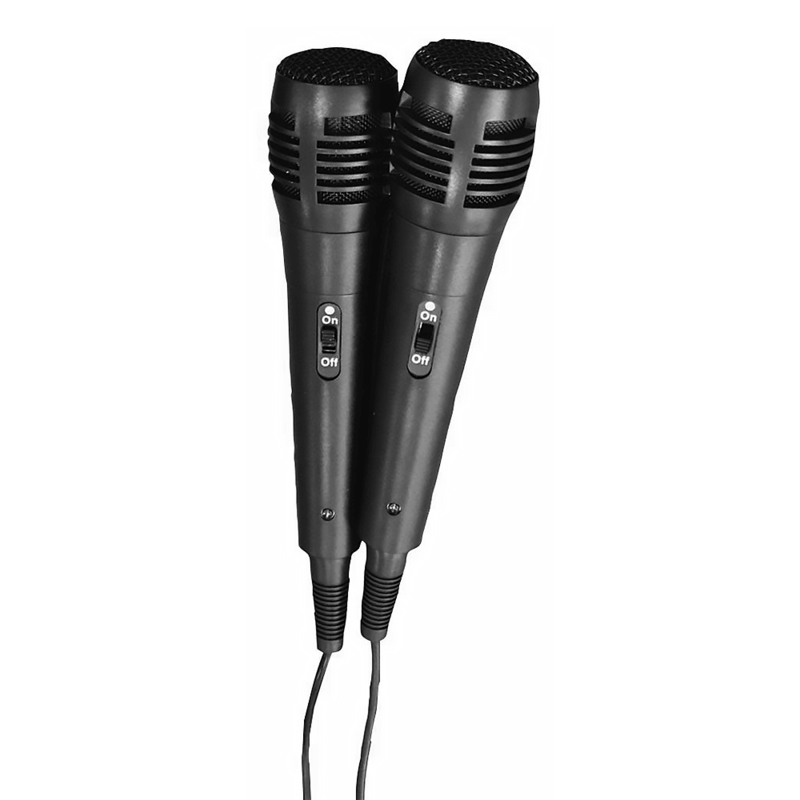 Ideal for use at parties due to its portable nature, the two microphones included offering the option of setting up some dazzling duets.